All great composers of the past spent most of their time studying. Feeling alone won't do the job. A man also needs technique. I frequently hear music in the very heart of noise. It is always possible to create something original. True music must repeat the thought and inspirations of the people and the time. Writing music is not so much inspiration as hard work. 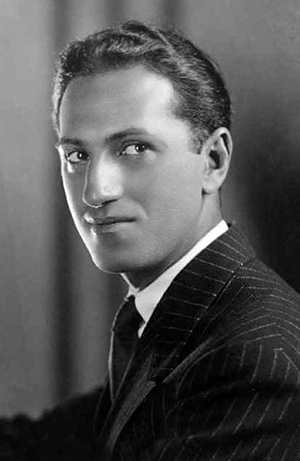 "George Gershwin died on July 11, 1937, but I don't have to believe it if I don't want to."